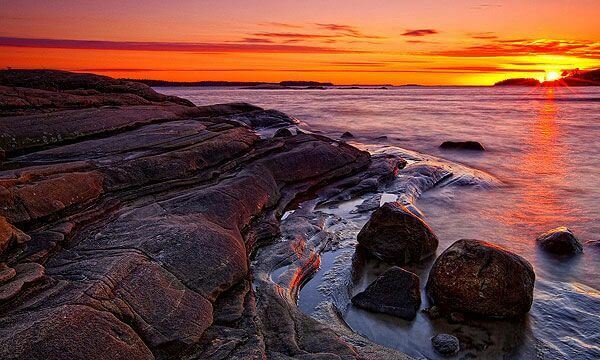 Create a buyers profile and we will send you real estate from South Georgian Bay that best match your search criteria. When the real estate market is hot many of the popular homes and cottages for sale across South Georgian Bay tend to sell at a faster rate. To stay ahead of the current market for this area -- follow these top real estate markets regularly. Many of the more popular towns across South Georgian Bay sell at a fast rate. When this occurs homes, cottages, farms and condos that are sold on the real estate market are gone before they are even discovered. If you have an idea on where you want to buy, narrow down real estate in South Georgian Bay by location. Not only will this speed up your process in finding that perfect dream home, it could help you discover it before someone else does! From Waterfront Condos to Single Family Homes with large size lots. 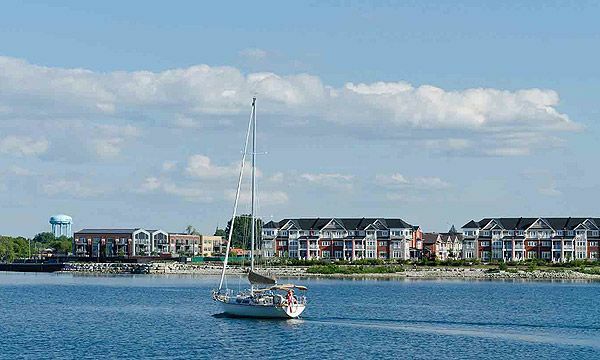 Collingwood is Ontario's fastest growing waterfront community with a lifestyle suitable for everyone. 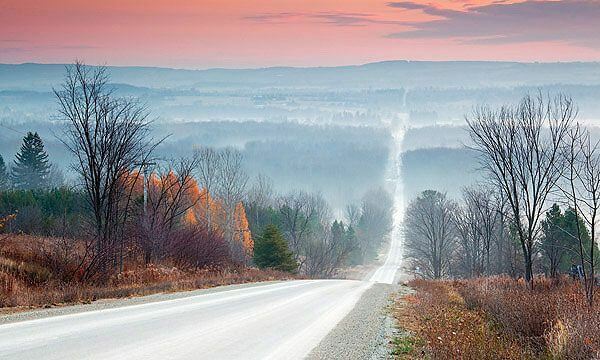 Thornbury is a great place to raise a family or retire and offers different residential opportunities from Single Family Townhouses to Waterfront Condos and more. 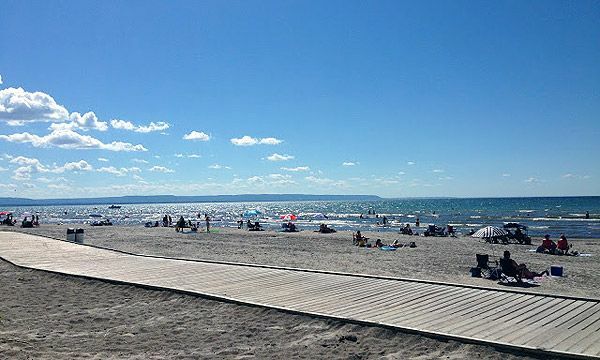 Wasaga Beach is the perfect solution if you are looking for a beach front home with seasonal and year round living where your front door backs onto the Georgian Bay. The number one priority at MoveMeTo.com is finding you that perfect home -- finding it before another Buyer would be pure pleasure. To begin your real estate search right now -- checkout these popular real estate markets across South Georgian Bay.